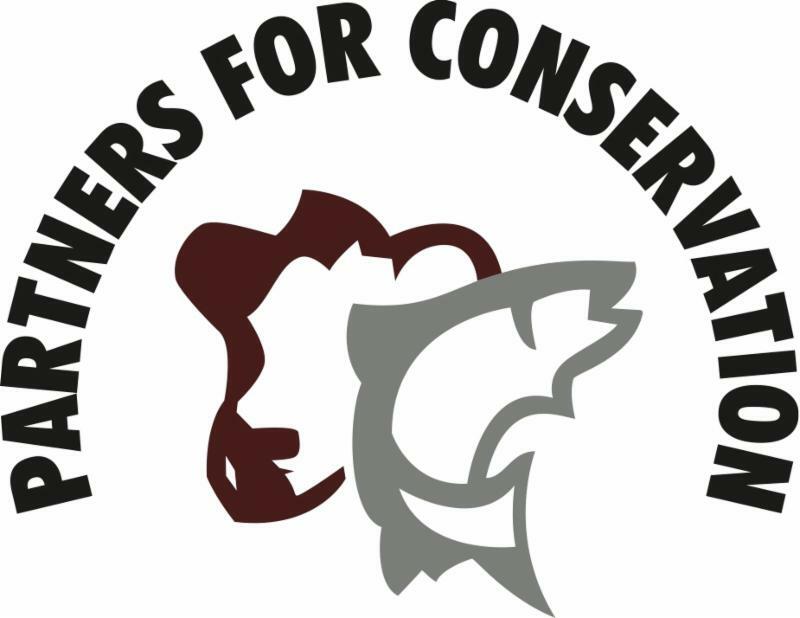 Partners for Conservation convened its annual meeting and February board meeting February 6 and 7 in Dallas, Texas. During the meeting, a new director was added to the Board! 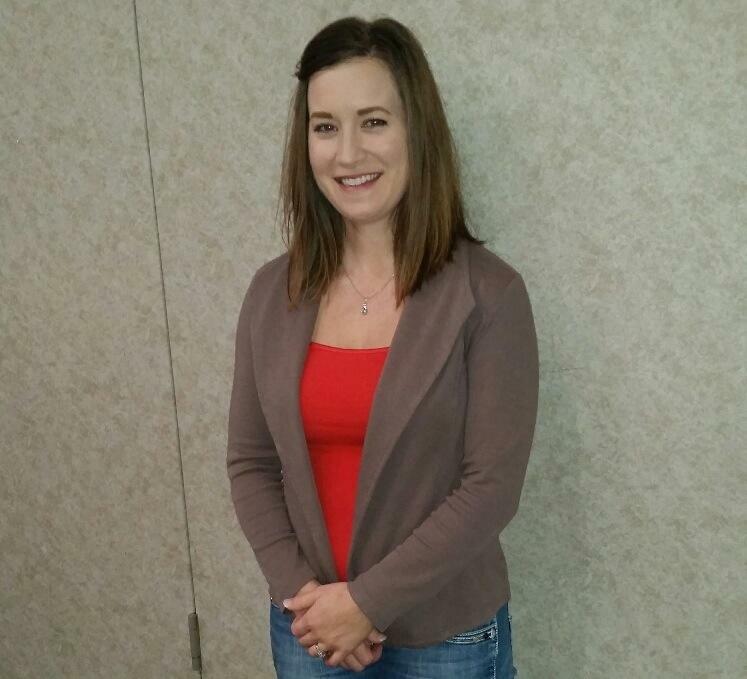 Shelly Kelly of Sutherland, Nebraska runs a ranch with husband Dan, is the Program Director for the Sandhills Task Force, and is a new mom as well! During the meeting, two directors--Russell Davis and Jim Faulstich --were elected to new three-year terms, and officers for 2018 were elected. 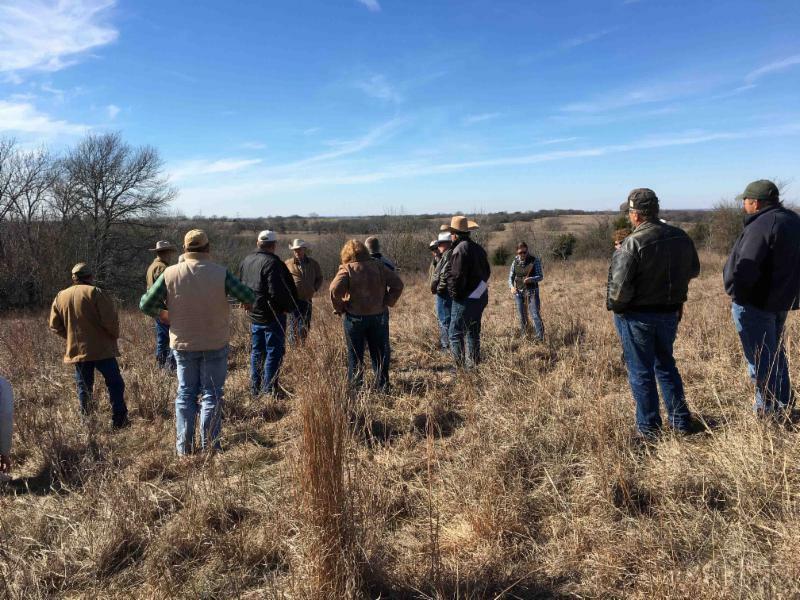 Read more about new officers, representatives, and the field trip to Ranch 77. The PFC Request for Proposals for organizations wishing to feature their landscapes by hosting the Private Lands Partners Day (PLPD) for 2020 and 2021 is open until June 1, 2018. The PLPD is a premiere national event for learning and celebrating large scale public-private partnerships to sustain working landscapes. It’s not too early to register for the 2018 PLPD , which will be held during the first week of October in Springfield, MO. PLPD 2019 is slated for fall in Ogden, Utah. To be considered as a host site for 2020 or 2021, please submit a proposal not later than June 1, 2018. The SD Grassland Coalition is partnering with many organizations to release a video each month promoting healthy soils, grasslands, and ec osystems. 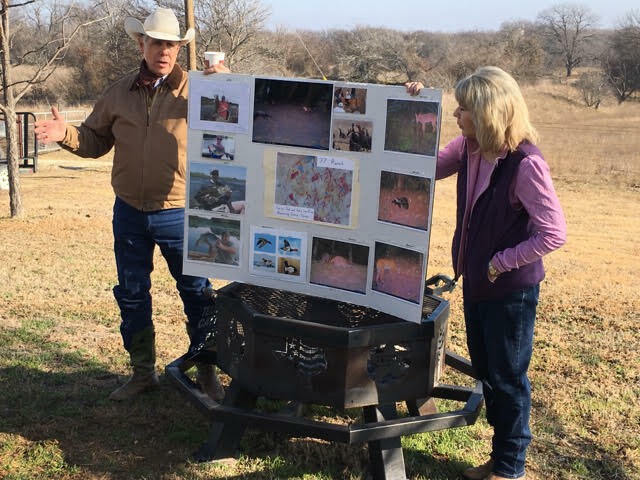 Please enjoy the February 2018 video story of Our Amazing Grasslands: the Michalski Ranch . This story is a result of a 2017 South Dakota Grassland Coalition and Partners Project: The Nature Conservancy, Pheasants Forever, American Bird Conservancy, World Wildlife Fund, Audubon Dakota, Ducks Unlimited, Partners for Fish and Wildlife, SD Game, Fish and Parks, SD Department of Agriculture, SD Soil Health Coalition, SDSU Extension, SD Conservation Districts, USDA Natural Resources Conservation Service and SD Grassland Coalition. 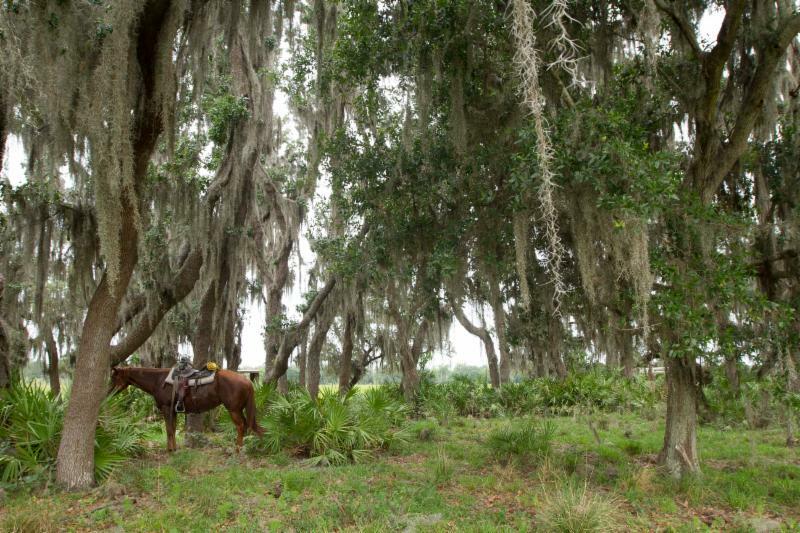 Landowner George C. Owens is the 2017 Florida Land Steward of the Year . The Florida Fish and Wildlife Conservation Commission (FWC) at its February meeting recognized Owens for managing his property with exemplary land stewardship through his innovative use of silvipasture practices. Maine Voices: State benefits greatly from land trusts . Thanks to these organizations, Maine's residents and economy get a boost from public land. 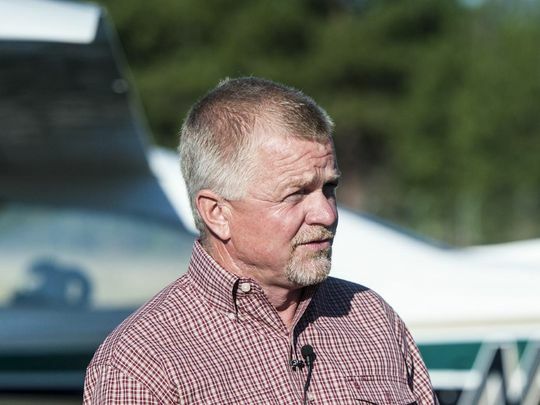 Ag Plan strives to preserve Silicon Valley’s farming heritage . The Santa Clara Valley Ag Plan is the first of its kind to use cap-and-trade funds earmarked for mitigation of greenhouse gas emissions and loss of land to high-speed-rail to keep farmers farming through purchase of conservation easements. How the military helps protect natural landscapes . Home to the premier restricted military airspace for unmanned aircraft system training in the western U.S., Army base Fort Huachuca supports training for military personnel but also serves as an example of successful mixed-use wildlands conservation as a result of its status as a Sentinel Landscape . The PFC newsletter archive has been updated. View the archive here . Hello from still wintry Montana! What a weird winter we have had across the country. I know a lot of people both inside and outside snow country are starting out the year very dry, and I sure hope spring brings more moisture where and when needed. Timing is everything whether it's rain or relationships. It’s amazing how the right relationship at the right time can make a huge difference in the work we all do on landscapes across the country. As we often do, we spent a lot of time talking timing and relationships at our board meeting in Dallas earlier this month. We are never sure when the time spent developing relationships and partnerships will yield the results we are looking for, but we do know that the only way we make the big things happen is through partnerships, so we can never stop working on them. It’s that consistent effort and communication that gets us through the tough times and keeps us focused on the most important things during better times. With new people, partners, and perspectives, there is never a shortage of work to do! 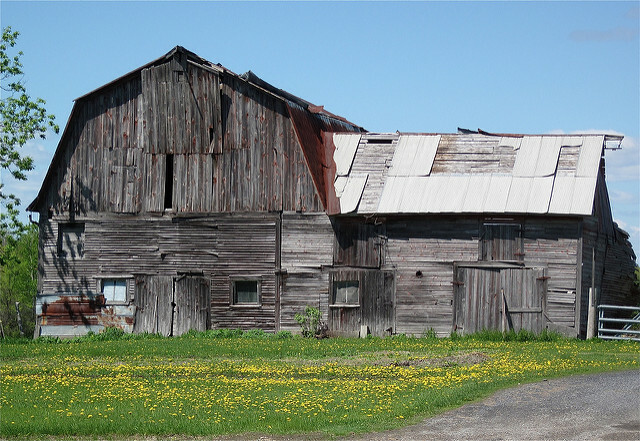 $5.5M announced to protect farmland in NY. Apply by March 5 for money to help save farmland from development through the use of conservation easements. 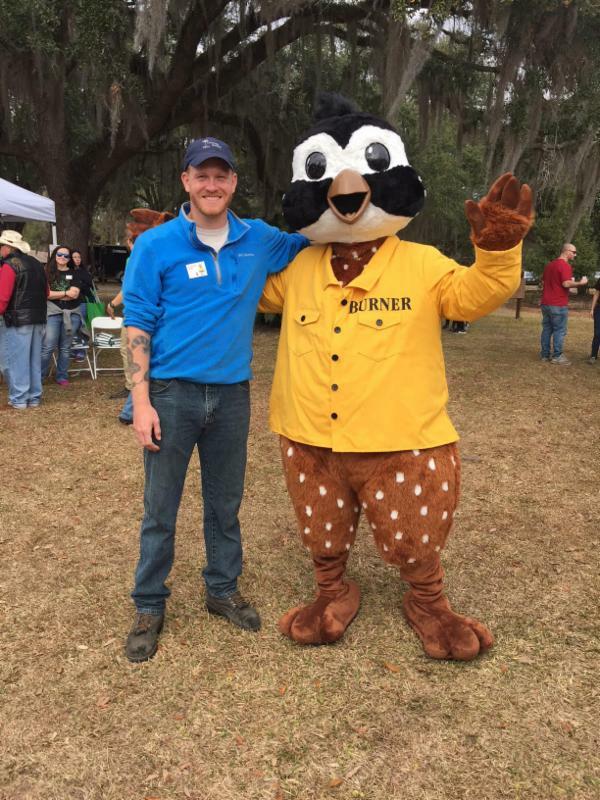 Burner Bob, the Bobwhite mascot who promotes prescribed fire across the South, made the news in Charleston, SC Feb. 17, 2018 in a local story about the Southeastern Wildlife Exposition, held in mid-February each year. Learn more about the 2019 SE Wildlife Expo. Our Twitter account is new y'all, please click and follow us if you have a Twitter account!